Clean surface using Ralyn Leather Lotion. Use a damp cloth to wipe shoes, allow to dry at room temperature. 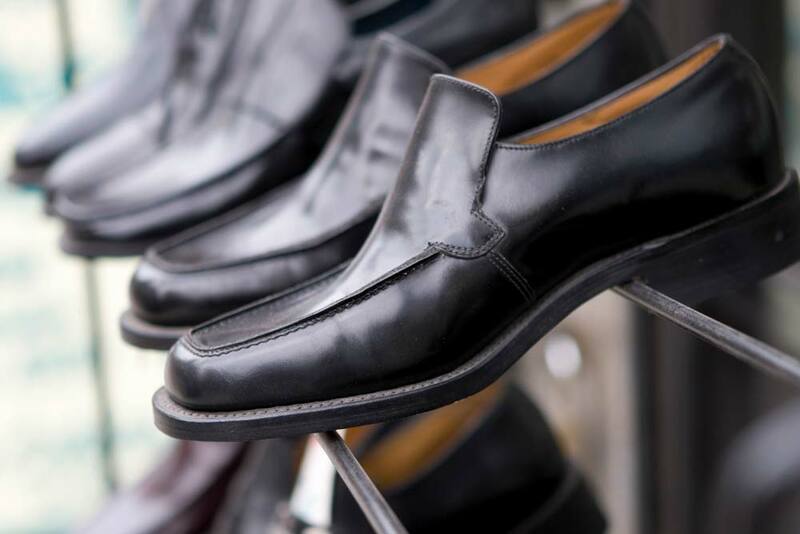 Use Ralyn Shoe Polish along with a Ralyn Shoe Brush to work polish into leather. Buff to a shine using a Ralyn Shine Cloth. When caring for shoes with laces, it is best to remove the laces to get to all parts of the shoes and keep the laces from being ruined.